Here are some quick tips to help you have your best, most enjoyable race day experience. Hydrate well. Be sure to drink enough so that your urine is clear the entire week before the race. Eat well. Forget carbo-loading! Don’t change your diet too much. Eat healthy whole foods and keep it simple. Humans have enough fat stored on us to run much farther than a marathon. Check out my other blogs about specific performance enhancing foods. Do not eat too much the morning of the race! Before 50 and 100 milers, I eat a banana for breakfast and drink a coconut water and that’s it. Rest: The less you do the week before a race, the better! Run very little and easy! Try to drink 8-20 oz./hour of water during a marathon depending on how hot it is. For races half-marathons and shorter, I suggest not consuming any food or water. You should be sufficiently prepared before the race and not playing catch up. For marathons and longer, consume 140-200 calories/hour of easy to digest foods during the race. Look for gels, drinks and carbohydrate dense foods. This reduces the chance of ‘bonking’ at mile 20. Minimize hard to digest foods! Consume electrolytes during the race from quality sources. Hammer Nutrition’s Endurolytes and Saltstick are two great options to use during the race. I also pre-load a few days before the race by taking 3-5 a day. Go slower than you think, especially at the start. Use the first few miles to warm up. A consistent pace is more enjoyable and usually faster than going out too quickly. Focus on relaxing both mentally and physically. Practice your running technique and use positive affirmations and mantras such as “I am strong, I am light” to take your mind off of any discomfort or fatigue. Within 30 minutes of any run, consume 8-16 oz. 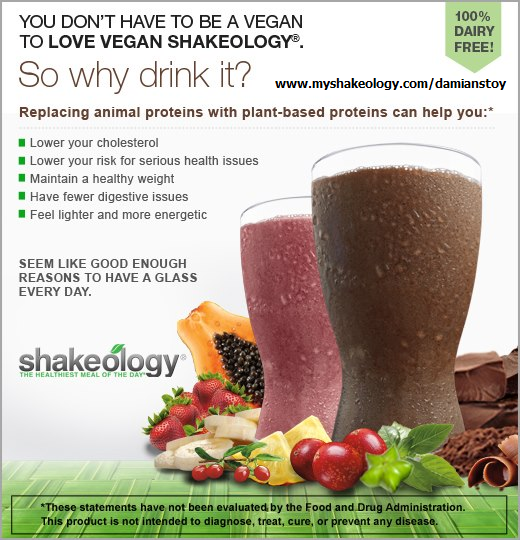 of water and 200-300 calories of a high-quality recovery drink such as Recoverite or Shakeology. A natural anti-inflammatory such as Tissue Rejuvenator will help reduce soreness and help you recover quicker. A common question I have been getting lately is how to have your best race if you feel under trained. The most effective way is to breathe easier and slower by focusing on relaxation and running with an efficient technique. Chi Running addresses both of these! An efficient running technique will allow you to breath easier. Allow yourself to be ‘pulled by gravity’ by leaning from the ankles (not the waist) to reduce effort. Watch this video to learn how. Be ok with going slower than you are used to. Focus on having fun and forget about your time. Chat with other runners, enjoy the scenery and stay in the present moment. Use positive affirmations, mantras and breath work to reduce energy usage. I suggest you don’t try to control or judge your breath. Instead, watch it and allow yourself to breath easily and deeply. Finally, after the race, be sure to eat foods high in anti-oxidants and cleansing foods to help reduce fatigue and soreness. Fruit, veggies, wheatgrass, Tissue Rejuvenator and Chia seeds can help reduce inflammation and help your body heal quickly. Most importantly, listen to your body. Practice accepting the conditions, where you are at and enjoying the present moment. By going slow and having fun, you may be surprised at how well you do! This entry was posted in online running coach and tagged Bozeman, chi running, marathon, race, Running, shoes, taper by Wholistic Running. Bookmark the permalink.